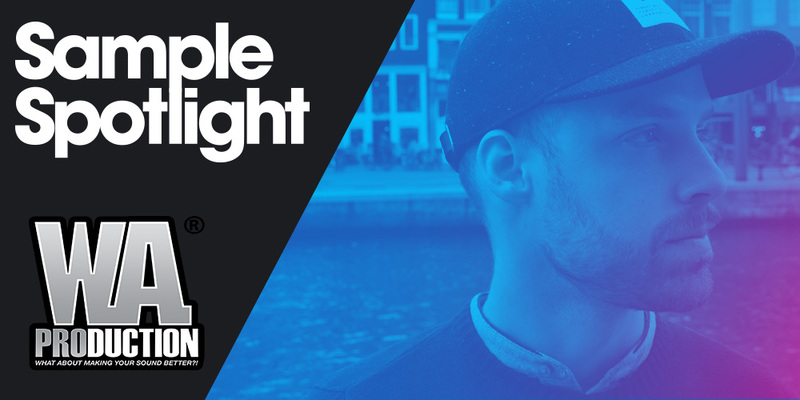 For our first Sample Spotlight feature, we've interviewed Roman Trachta. He's the head honcho at W.A. 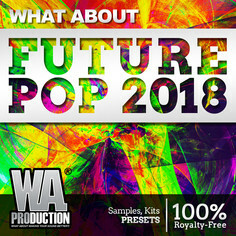 Production, one of the industry's most popular sample labels. 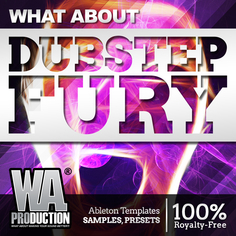 Aside from offering some of the best sample packs for EDM, Dubstep and House producers, W.A Production also provides DAW templates, which in their words is "one of the best things we can do for the community because that way producers can really go inside the pack and the template and see how all of the Construction Kits were made". Let's catch up with this trailblazing sample label to see why they're so good at "making your sound better" as their company tagline suggests. Hi Roman, thanks for taking the time to talk with us. W.A. Production is the first label in our new Sample Spotlight feature, so let's start at the beginning, what made you get in to the sample market? Hi, thank you very much for doing this interview with me, I am very honored to be included in your Sample Spotlight feature. 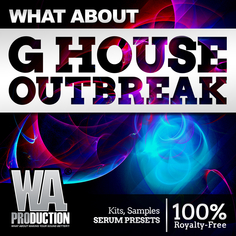 Unlike other big sample pack companies, I got inside this market by accident, which is funny. 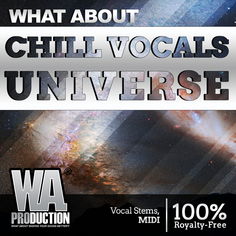 One day (it was around Christmas in 2013) we were just chilling at home with my friends and then we decided to create some shouts, because I had a microphone at home – I was recording and mixing / mastering some hip hop tracks by that time for my friends. We recorded some English and Czech phrases and shouts and I made a .ZIP file out of them. 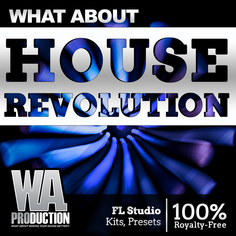 Then I contacted ProducerLoops with a question if it is possible to release something like that on your store – and you said yes, so I created the “W. A. Production” brand. 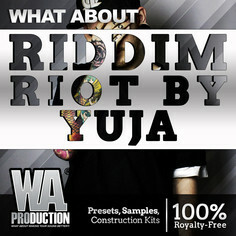 (W. A. is an abbreviation for “What About”) and uploaded the very first sample pack on your store. I didn’t expect anything from that to be honest. Suddenly I started receiving weird emails with some sale notifications inside. At the beginning I just ignored them, because I nearly forgot, that I uploaded the pack on ProducerLoops. 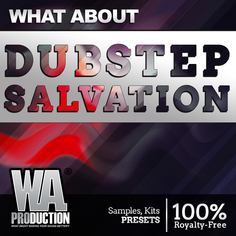 After a few days I realized that these are actual sales of the sample pack, that we recorded and it blew my mind. I was so shocked that I might be able to make money from something like this. From that time on, I invested all of my time and effort into building the “W. 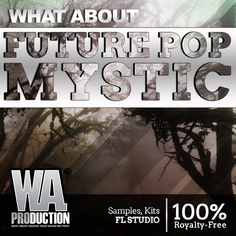 A. Production” label and strived to create the highest quality samples I could. W. A. Production grew quite a lot during the past few years, which I am so grateful for. 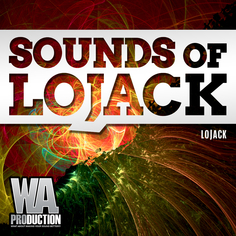 You guys at ProducerLoops made this happen, which is amazing and I thank you so much for that. 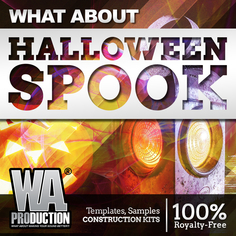 After a number of years' success, is W.A. 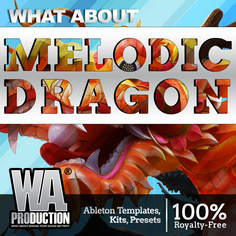 still a one-man band or do you have a team of producers working with to make sample packs now? After I created countless samples and sample packs I’ve realized that it would be great to expand the team by adding a few members. 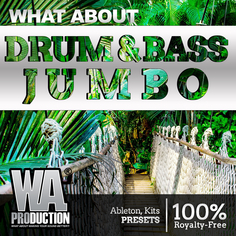 So yes – there are multiple producers included in W. A. at the moment from all around the world – USA, Russia, Italy, Netherlands and similar. It’s not just about producers though, we also have our own graphic designer, web developer, marketing company and other people that are helping me build this brand. Describe your studio. What studio gear and go-to software do you use to create your bestselling sample packs? My studio is not that complicated, to be honest. I am not a big fan of hardware synthesizers, so I only have a very basic setup: PC, a pair of KRKs (Rokit 6 G3), Audio Card (Audiobox USB), MIDI keyboard (KeyRig 49). On the other hand, I have A LOT of plugins installed in my PC. I am - and I will always be - a FL Studio user. Due to the fact that I am working on sample packs, I also have Ableton installed on my PC, which I have been using quite a lot lately as well. There are numerous other plugins, that I don’t think is necessary to name here, but hundreds of different VSTs and software. 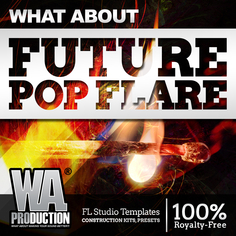 Can you share with us one secret production or mixing/mastering tip to help our readers get that energetic W.A. sound? Oh, for sure. Actually I have already made multiple tutorials about it and I also share it with users during my live streams. For some time, I was trying various mastering chains and mixing techniques. In the end, I got the best results by using ONLY OTT (default settings, “Depth” knob set to 20-30%) and Fabfilter Pro L limiter on my master channel. And that’s it! Sometimes I add an EQ, but it really depends on the track. Not the most complicated, but it works just great. Then again, it could possibly be connected with my production style and it might not work for everyone. Obviously, you have to mix everything properly before you apply this little chain effect on your master channel. W.A. 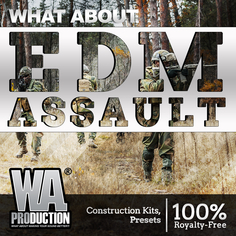 Production releases sample packs in all kinds of genres, but what is your personal favorite to produce? 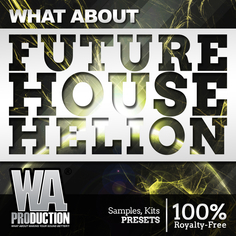 My favorite one is for sure Big Room, even though it’s not that popular nowadays, and Future Bass, which is popular. Given that your label has been so successful, you must have heard your sounds pop up in all sorts of places? Are there any famous producers who are fans of your label? We have multiple really nice testimonials from producers such as Timmy Trumpet, Marnik, Darude, Tom Swoon, Justin Prime, Kura, DJ Bl3nd and others. It’s so hard to reach some of the big names nowadays due to their busy schedules, though. The latest biggest success is for us the fact that KSHMR used the whole acapella from our “What About: Ethnic EDM Vocals” sample pack in his “Strange Lands“ track, which is so AWESOME. I personally admire KSHMR so much. You have had a few commercial tracks released under your Redhead Roman moniker, do you have anything else on the horizon release-wise? That‘s right, I have. From time to time I just feel like I should release some tracks by myself and get “super famous“. However, when I realize how much time and effort goes into that (I don’t have either of these due to the fact that I invest everything into W. A. Production), I just pass on this idea. I end up just creating a cool track, send it to some contacts and see if anyone is interested. If yes – I am happy about that, but I know it won't be a big deal, and if not, I am absolutely ok about that – it’s a side project for me. What's next for W.A.? What kind of releases can we look forward to over the next few months? 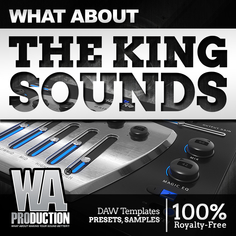 We want to stick with what we do right now and just deliver super quality content and sample packs to the producers because that’s what we are good at! We have also launched a new web-store that is something that users can check via our social media channels.